Statistics show that more than 30% of adults are prone to snoring at least occasionally. This can be a result of several lifestyle factors or in certain cases, this can be something much more serious including sleep apnea. Here are the best tricks in the book that can help you stop snoring or at least lower the sound. Also Read : Snoring: How to Stop This Annoying Problem? This could be the best and easiest option if the problem is minor. 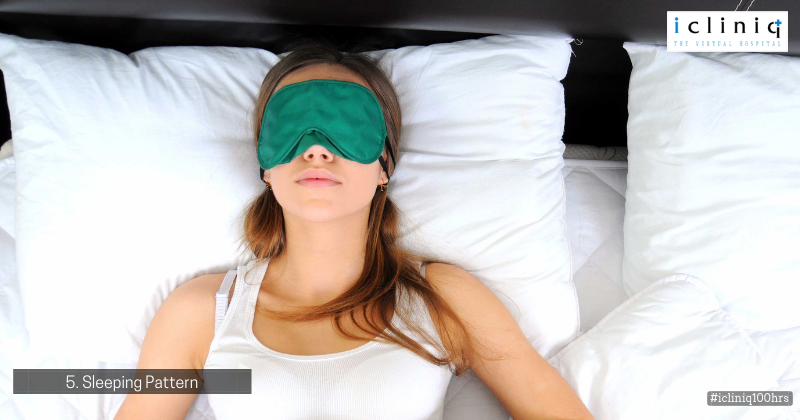 The major challenge would be staying on the side once you go into a deep sleep. Try using a pillow to stay in position on the side. Also Read : My mom is snoring since five days. Is it related to her seizure episode? Peppermint oil can be an easy remedy for you if your snoring is a result of congestion in your nasal tract or your chest. 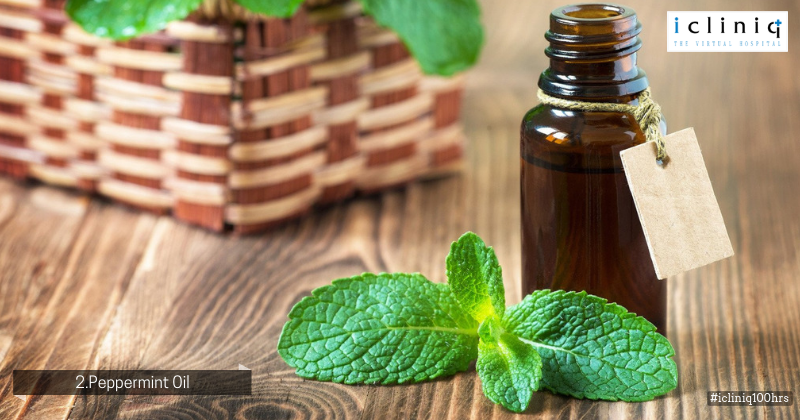 Peppermint oil has been proven to give the best relief for sore throat. Having a clear respiratory system can help you cut down on snoring a lot. A healthy diet and proper workout schedule to match your level of food intake can help you cut down on your weight easily. 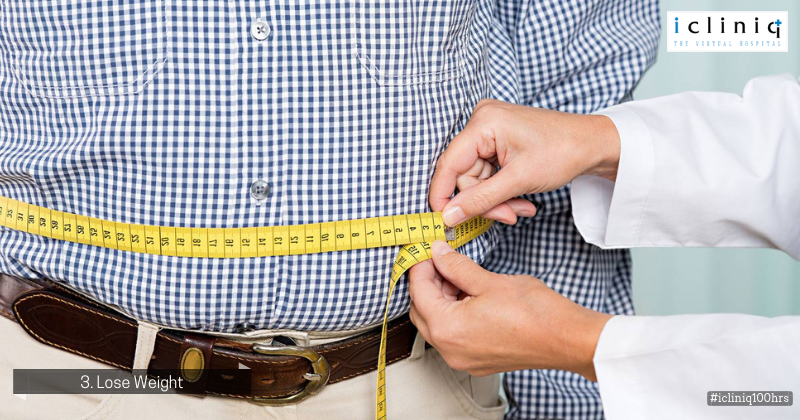 Obesity and snoring have a very strong relationship. The extra weight you carry around in your neck and chest area can put a lot of pressure on the muscles that help you breathe. 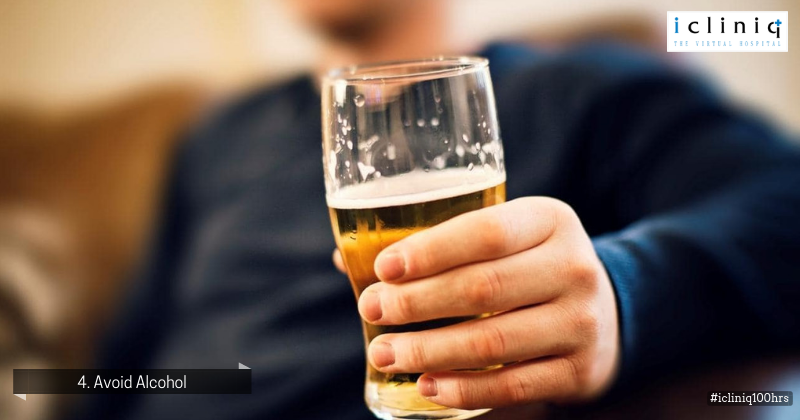 Alcohol has a way of relaxing your muscles, this is something all of us have noticed. The catch is that it also relaxes the muscles in your airway. To top it all drinking is not good for your sleep cycle as well. At least make it a point to not drink two hours before going to bed. Snoring does not have to occur if you are not sleeping well but not sleeping well can increase snoring. Follow a regular sleeping pattern with a proper time frame to go to bed and wake up. Q: Kindly suggest ways to cure the snoring. Q: Is there a solution for heavy snoring? Q: I want to buy some medial device to prevent snoring during sleep.Please help.